Original score by by Cyrille Aufort. Additional music by Avner Dorman and Ella Milch-Sheriff. 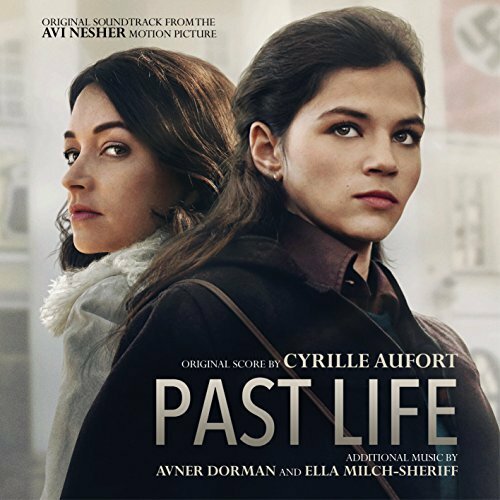 Inspired by true events, ‘Past Life’ tracks the daring 1977 trans-European odyssey of two sisters – one an introverted ambitious classical music composer, and the other a combative liberal magazine editor. As they try to unravel a disturbing wartime mystery that has cast a foreboding shadow on their entire lives, they realize that freedom from the shackles of the past requires painful sacrifices, as does the struggle to discover one’s unique voice. The movie soundtrack of Past Life will be released on June 2, 2017 by MovieScore Media.